The Premier Summer League consists of girls teams going into 6th, 7th, 8th, 9th, and JV grades. There is a separate league for each grade level. The league will begin June 5th and run through July 17th with one game each week. Players must communicate with their coach and be a member of the team before registering. 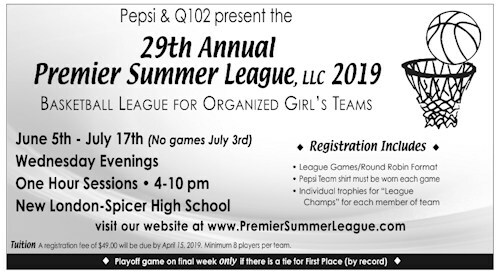 The Bernick's Pepsi Premier Summer League provides the opportunity for competition and strengthens the awareness of the game of basketball. Shooting, ball-handling drills, defense, and other skills are important for the individual to practice, but it's just as important to work as a team member to develop the total player. 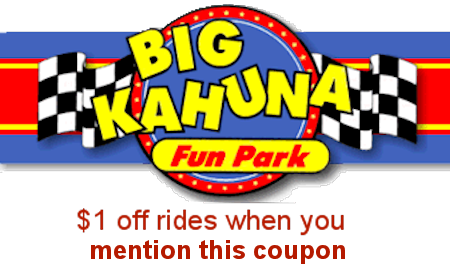 FUN PARK OFFER is for 2019 participants ONLY...(No other discounts apply)..This is an annual "Invitational" tournament only. No teams register without prior approval. Coaches are responsible for their team rosters. Contact Lee Gauer for more info. Bernick's Pepsi/Q102 game shirts are provided and required for all games. No games July 4th.